Regardless of your title, we can all work on being a better leader. Even if you don’t have a “team” to lead, you still need to clearly and effectively share your thoughts and learn how to get people to understand your vision. 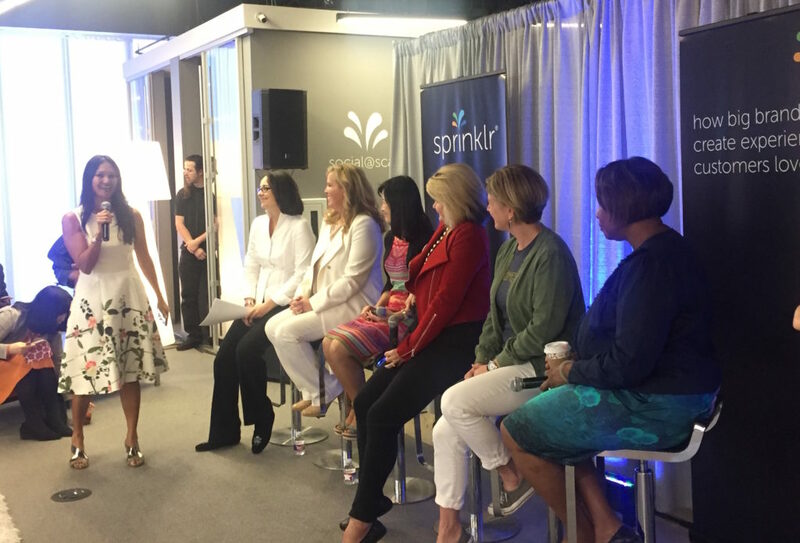 At a recent Women’s Leadership Panel at a private brunch hosted by Sprinklr during SXSW, I was among inspiring women in tech who shared personal and professional stories about how they see their role in their organization and among peers. The panel was comprised of five women, plus hostess Cristina Weir, Sprinklr’s SVP of Global Solution Consultants and moderator Ekaterina Walters, Sr. Consultant at Sprinklr. 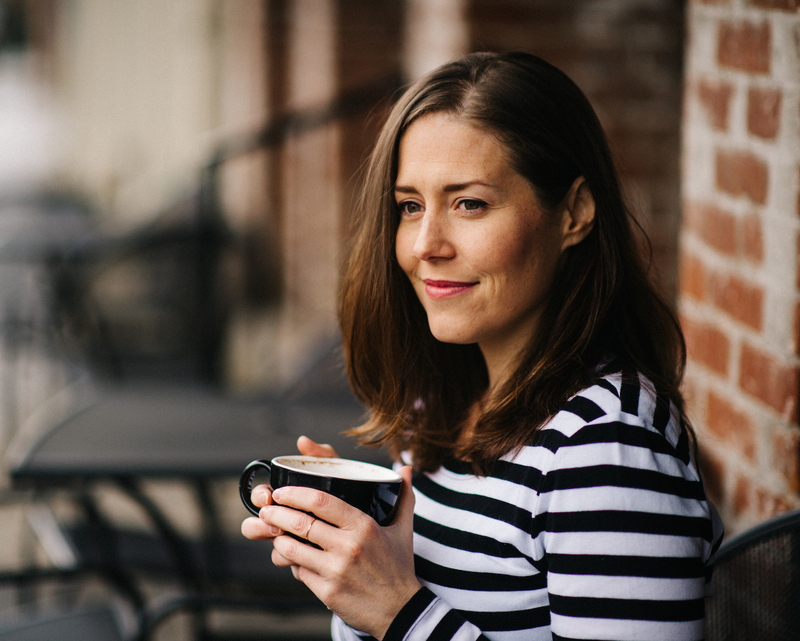 Before jumping into the 1o leadership tips, let’s talk about ‘fear’ for a sec. It’s one thing that can hold us back from being a great leader. So, our goal is to move past the fear, regardless of how debilitating it feels. As extroverted as I may seem to people, my heart flutters every time I’m about ask a question in front of a large audience – and it flutters when I’m up on a panel. I don’t want to sit in my nerves, so I make sure I stand up and ask the question. One thing I’ve learned is that the majority of people in the room let their nerves keep them in their seat. Don’t be that person. Ask the questions that maybe they’re afraid to ask. There’s no one way to accomplish anything, ever. 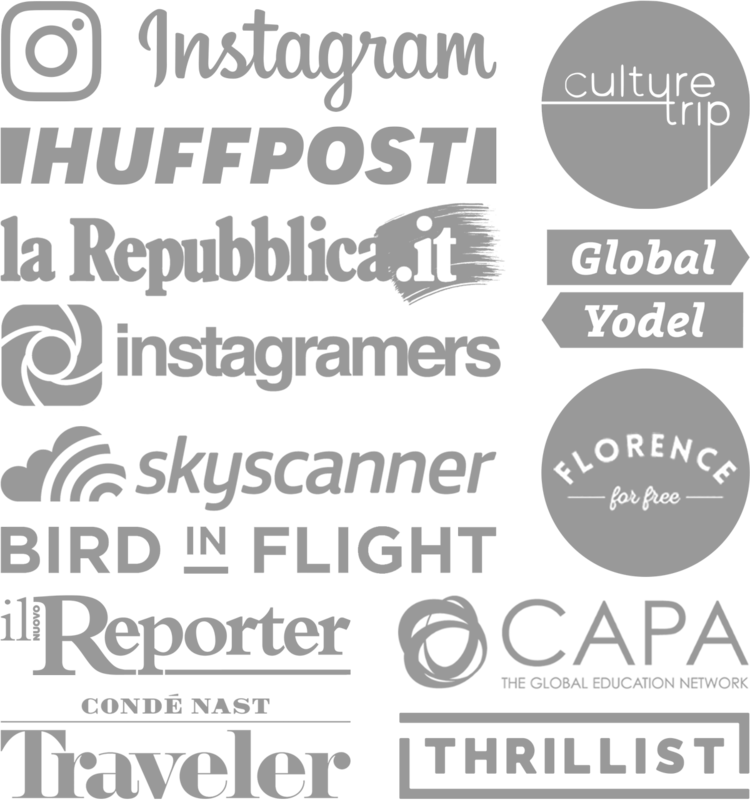 I head up the social media for national brands, but a few years ago I was an “Instagramer” traveling around Europe on free press trips while I squeezed in my consulting business for EU brands. We all have a different background, so we’re all bound to make it on our own path. Use others to inspire you, but still, you’re in the woods alone, so you better sharpen that machete. Setting goals is so imperative. Sometimes you don’t know what goal to set or where to start, so even if it’s small like focusing on being a better listener or reading a leadership book… it all helps. Eventually your goals will get bigger as you check the smaller ones off the list and learn more about what YOU need to focus on. Amen, Helen, amen! Truly knowing how people perceive you has been my guiding light. It does not mean that I’m perfect and don’t interrupt people once in a while, but it makes me more cognizant of my actions and how they may affect others. JJ talked about how she doesn’t bring her laptop to meetings because she wants to fully engage and learn. You can’t ask the right questions if you’re not fully committed to the conversation. Giving someone your undivided attention will show them that you respect them, their opinions and that you care about the business. If a meeting doesn’t feel productive then speak with the meeting organizer in private and ask about the purpose of the meeting and share ideas on how to make it a more useful to the team. A meeting should end with concrete next steps that hold people accountable. If not, then it’s a waste of everyone’s precious time. If there doesn’t seem to be anyone around worth eating lunch with, who cares! Why not ask someone you barely know, hardly get along with, or better yet, look up to. You’ll learn more about yourself and expand your network. Our network, after all, is all we really have. Watch the full Facebook Live video from this panel. Please share this post with your network!